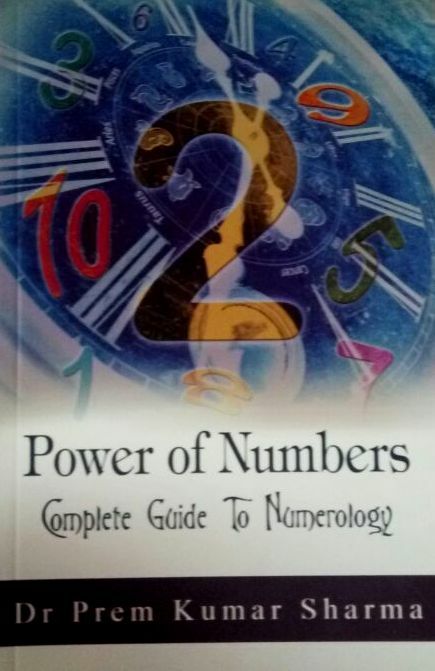 Someone who is curious to enter in the magical world of numbers, this book provides readers with lots of information on the same subject and various aspects of numerology. 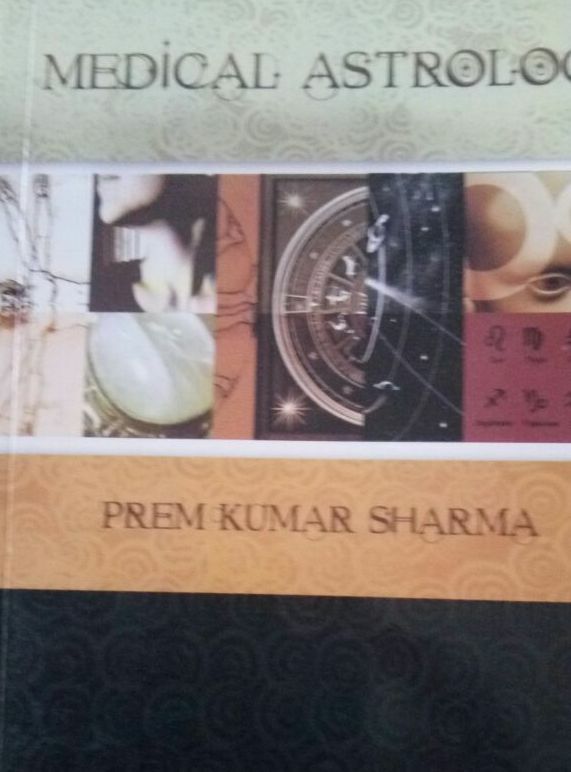 The book "Power of Numbers” by renowned astrologer and numerologist Dr Prem Kumar Sharma signifies the importance of ”N” Numbers in an individual’s life and behaviour. 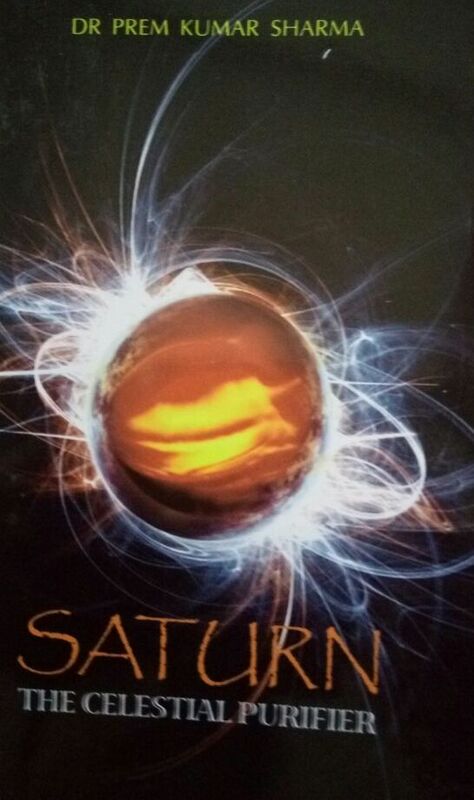 The science of numerology is not as difficult as astrology, but without potential practice and dedication, some conflicting views can mislead an individual. 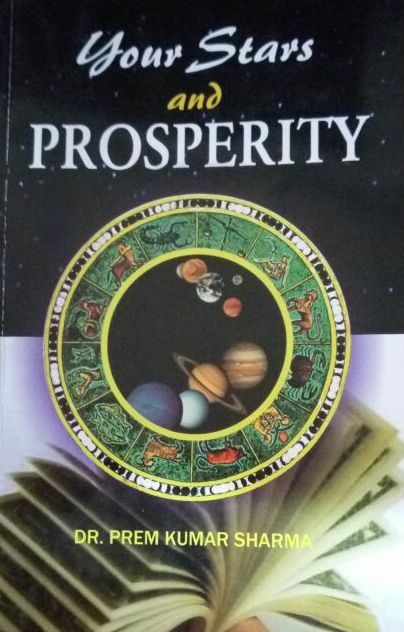 The chapters are divided Compound Numbers, Life Path, Date of Birth and Wealth Potential in a detailed and practical approach. 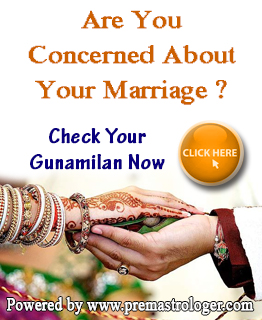 Numbers plays a crucial role in everyone’s life. The book consists of numerous practical methods to calculate ones individualistic personality. 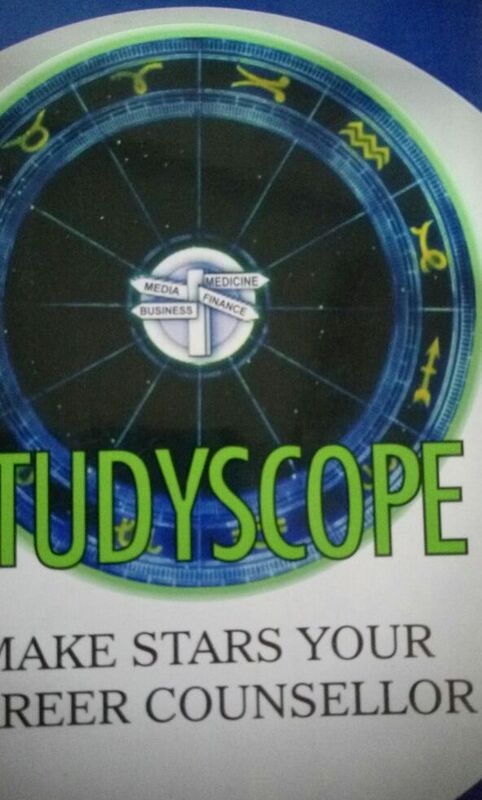 The reader do not need any prior knowledge or training in numerology just need an analytical mind and apply the principles.